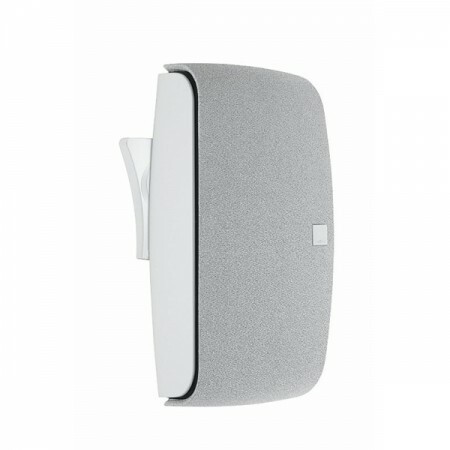 The DALI Fazon Sat is a superb and chunky satellite speaker. The Solid aluminium case means that it is low in colouration, and is a great speaker where a low visual impact is important. It can be mounted either horizontally or vertically and comes complete with wall bracket and desk/bookshelf stand. 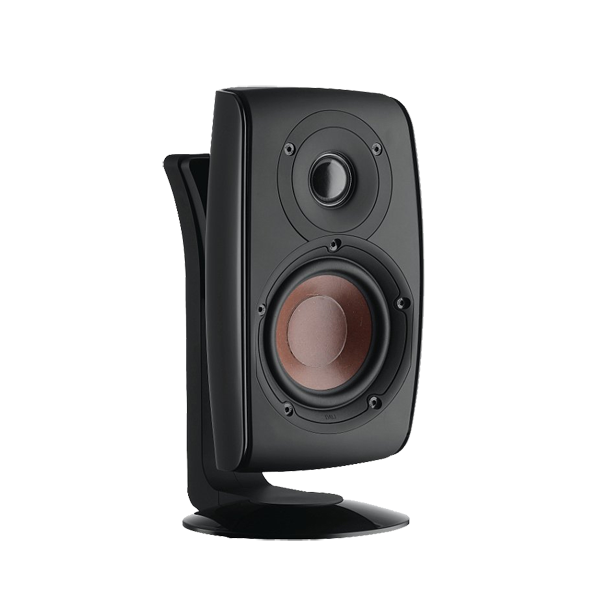 Priced for a single DALI Fazon Sat speaker.